Stumbled Upon: Gundam is Ready to Launch! ZOMG! This is saucesome! I wonder if bailout money was given to Anaheim Electronics. 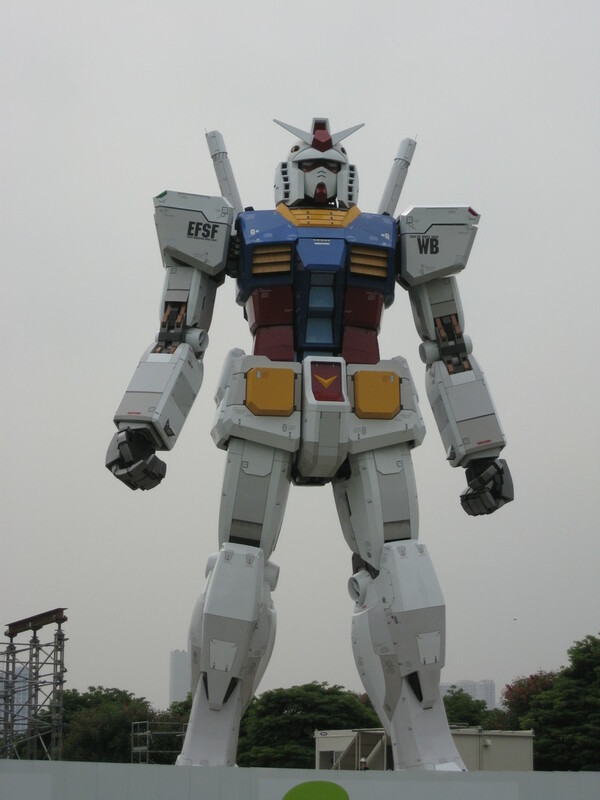 The massive 1:1 scale Gundam RX78 mecha (the original Gundam of the Universal Century timeline) in Odaiba is finally complete! 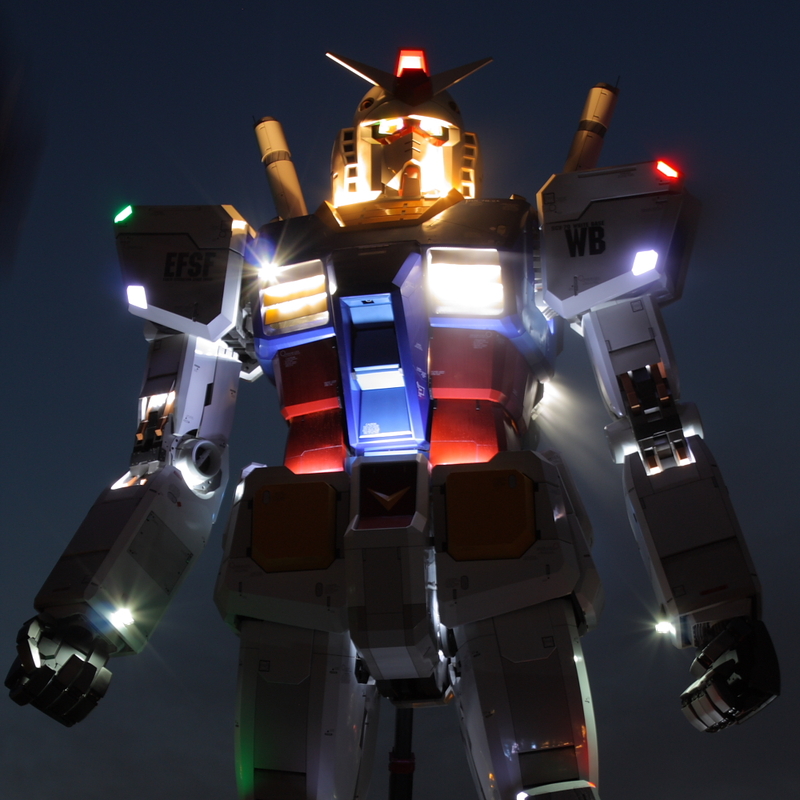 Blog author, Punynari, who was on his last day in Japan, decides to check out the construction site of the Gundam mecha one more time. He was pleasantly surprised that the construction of the mammoth Gundam was complete. Visit his blog to see more detailed photos of this awesome project.